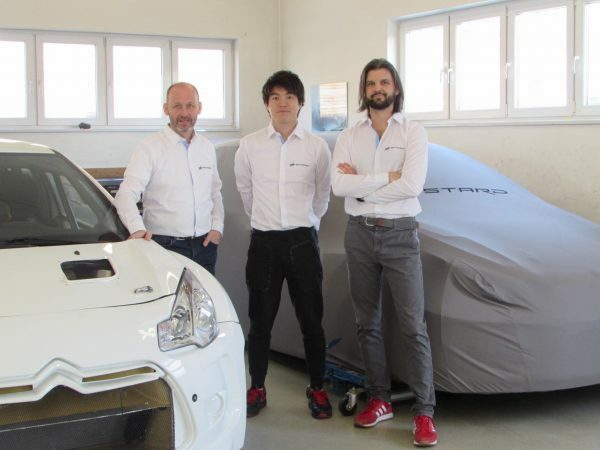 The 25-year-old from Japan has joined Manfred Stohl’s STARD Driver Pool for a programme of ERC and Japanese championship events. 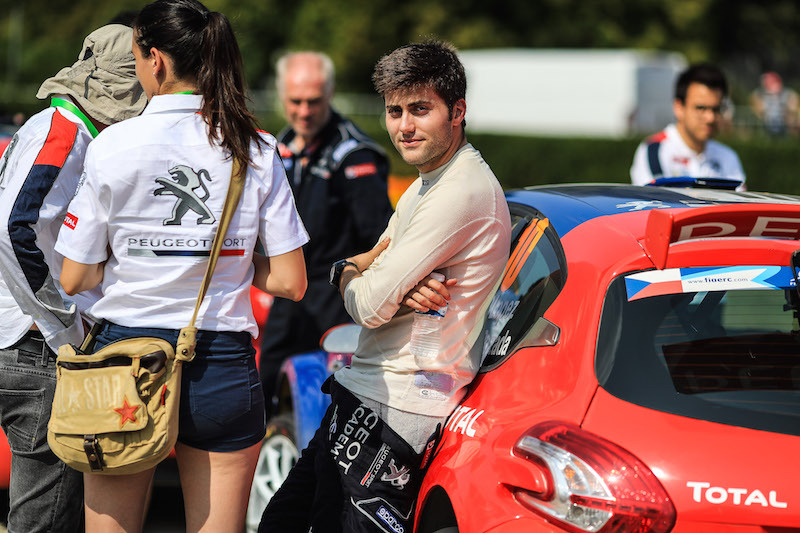 Eligible for ERC1 Junior, the category for young stars in R5 cars, Arai will also be involved in future STARD motorsport projects as a development driver. Arai will follow in the footsteps of his famous rally-driving father Toshi Arai by working with Stohl, a winner of three European championship rallies in the past. 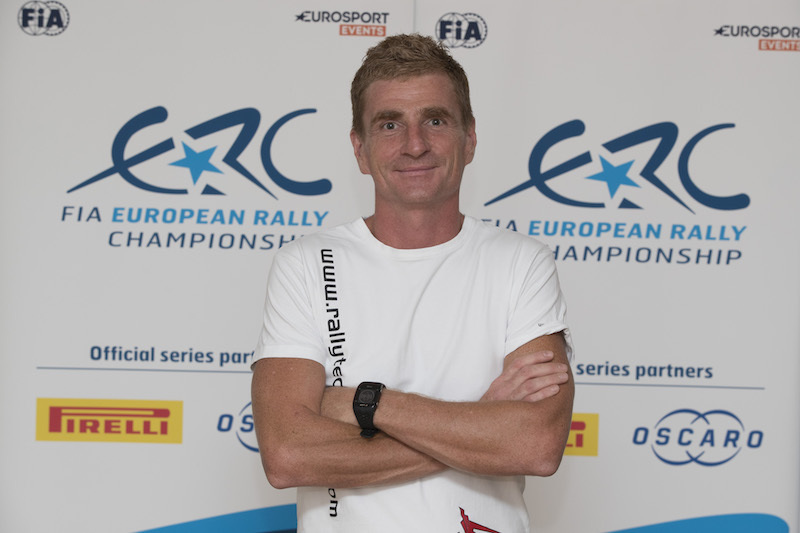 Arai Sr drove for Stohl Racing in the ERC in 2013. 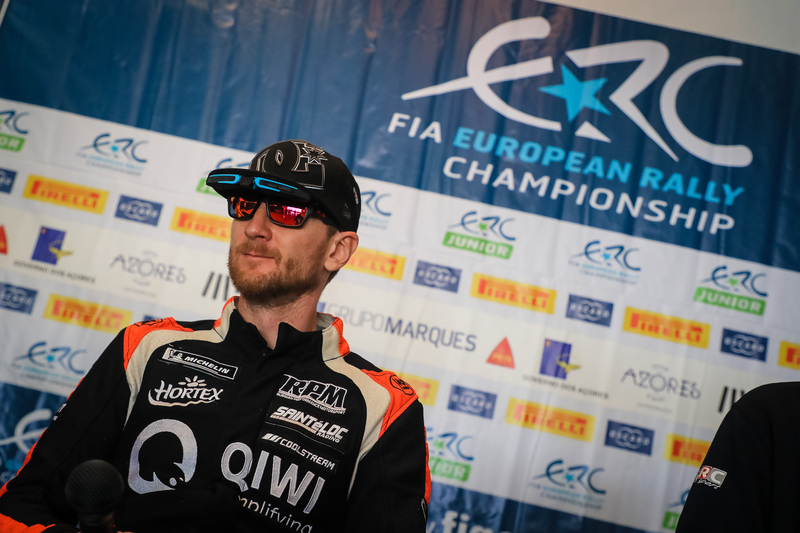 Arai, who has one ERC start to his name from 2016, will begin his ERC campaign on Rally Liepāja before going on to contest Rally Poland, Rally di Roma Capitale and Barum Czech Rally Zlín. 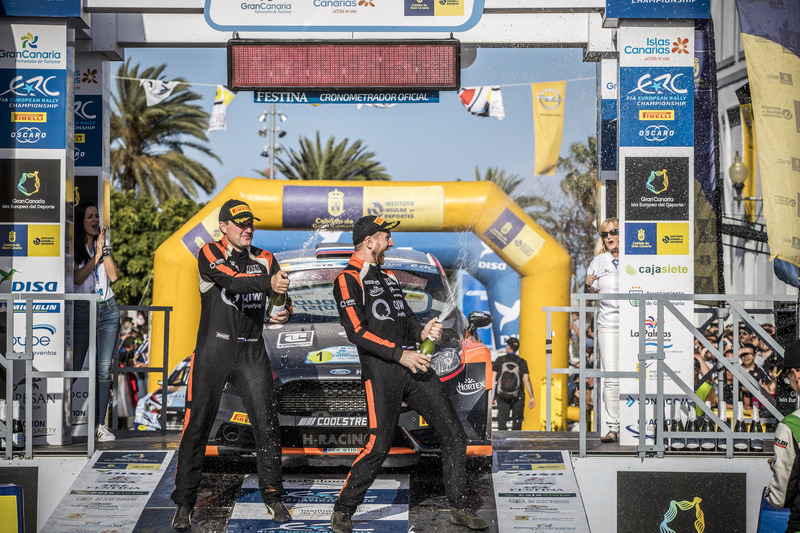 Meanwhile, Chris Ingram beat Alexandros Tsouloftas to ERC1 Junior honours on the season-opening Azores Rallye last month with Miguel Correia finishing second. 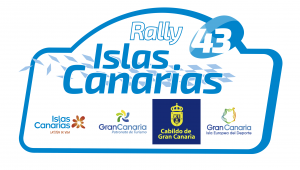 The championship continues on the all-asphalt Rally Islas Canaras from 2-4 May.